As Canute plots to become ruler of the entire Danish world, Thorfinn's only ambition is to see a harvest profitable enough to buy his own life back. But the fates of prince and slave will come together once again, as Canute plans to seize Ketil Farm from its kindhearted master. 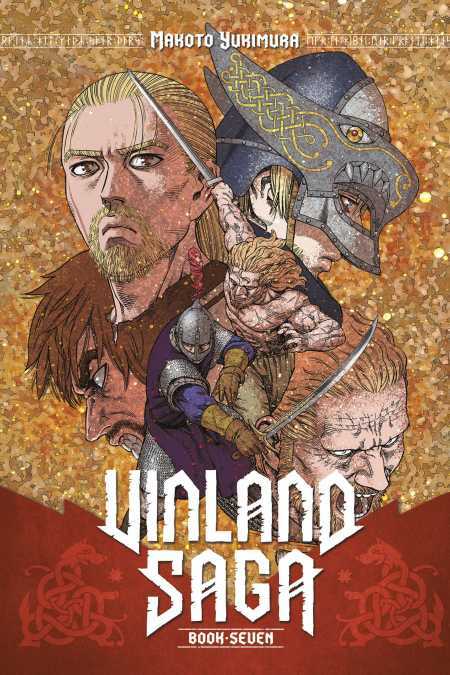 What sinister tricks does he have up his sleeve and could they dash Thorfinn's hopes for freedom? Meanwhile, Einar's infatuation with Arnheid takes an unexpected turn when her former husband—an escaped slave—barges onto the farm, insisting she run away with him.